What is the yearly risk of another Harvey-level flood in Houston? Looking for your next great data job? We're taking the headache out of the job search. Skip the slog through the swamp of irrelevant job listings that include the word “analyst”, and find a job at a company using cutting-edge data analysis to tackle impactful problems. At Mode, we want to give you everything you need to be a great analyst, whether it be an online community of like-minded data people, learning resources like SQL School and Udacity courses, and powerful and collaborative software for SQL and Python analysis. 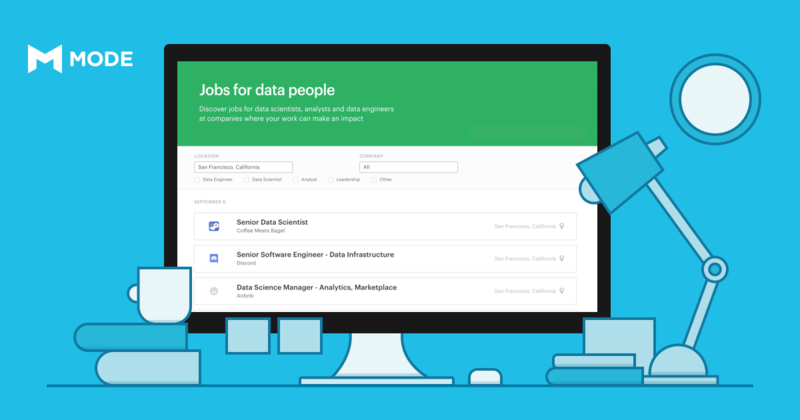 Now, we're making it easy to find great data jobs. Check out the Data Jobs Board: a curated list of the best jobs for data analysts, data scientists and data engineers. 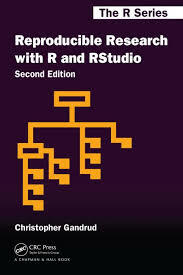 Apache Arrow and the "10 Things I Hate About pandas"
"a very practical book that teaches good practice in organizing reproducible data analysis and comes with a series of examples..."